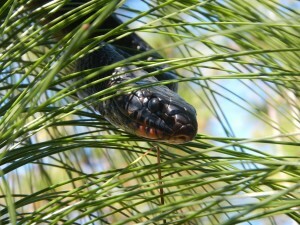 The amphibian and reptile collections at Auburn University include ca. 40,000 specimens, mostly from the state of Alabama, but also including significant series from other portions of the southeastern United States. Representatives of most North American species are present in the cataloged material as is a small collection of specimens from the Caribbean and Central America. The collections primarily are stored in alcohol, but include extensive skeletal materials (primarily turtles), cleared and stained specimens, amphibian larvae, eggs, and digital records (photograph, sound, and video files). 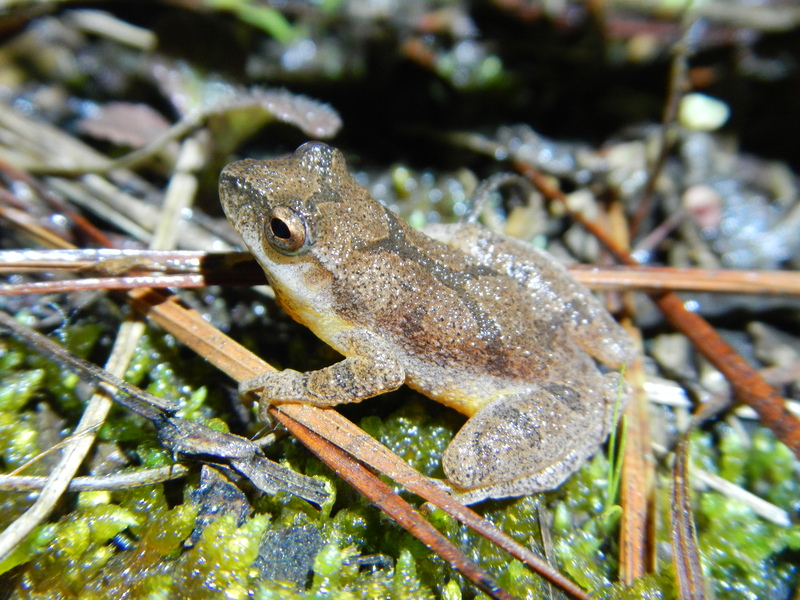 Our major goal for this web site is to provide access to collections records and databases, summarize the rich history of herpetological research at Auburn University, describe opportunities for citizens to participate in scientific monitoring of amphibians and reptiles within the state, and present resources for understanding the identification and life history of all amphibian and reptilian species from the state of Alabama. The amphibian and reptile collection is currently computerized. To obtain a list of our alcohol holdings, please search our herpetology database. To request a loan, please contact the Curator or the Collections Manager. 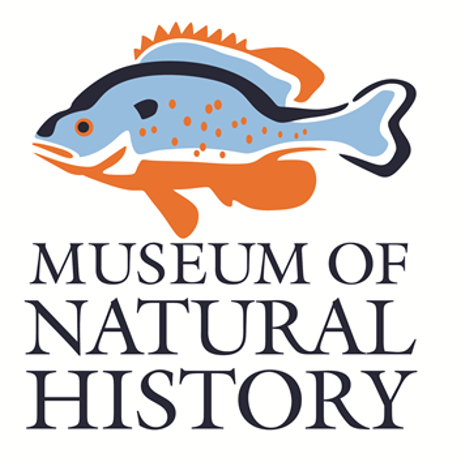 Follow the links to the left to explore the museum’s other herpetological resources. Pseudacris crucifer ♂, Houston County, AL.